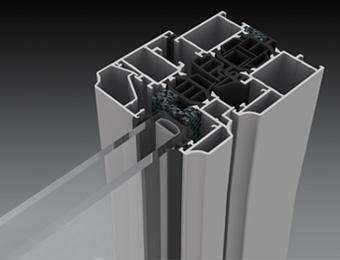 This series of profiles without thermal break is designed primarly for inside use. 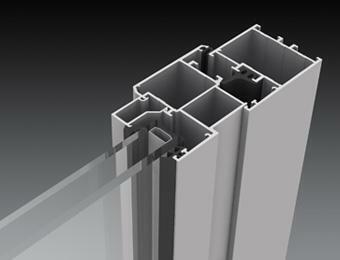 The series of aluminium profiles with thermal break is designed for outside use. 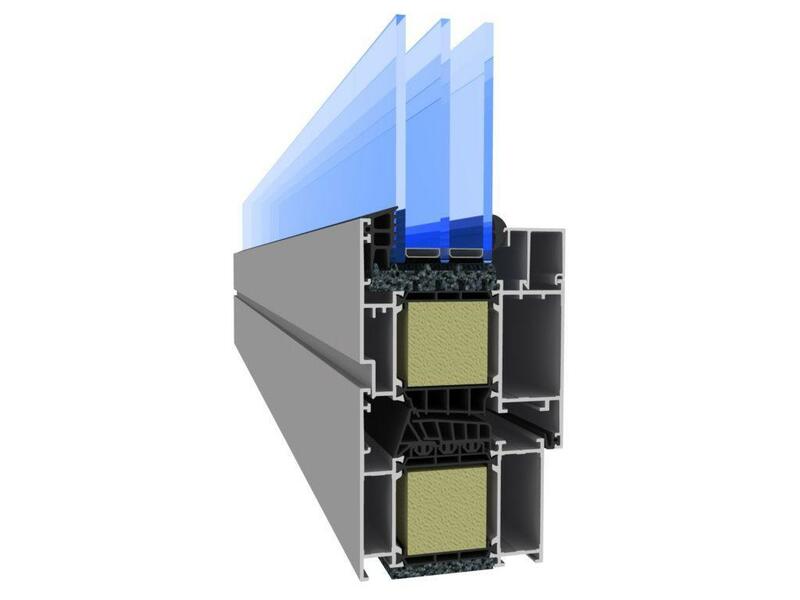 Three-chamber profiles with a depth of 94mm frame, patented insulator Spidertechnology® and number of warming elements ensure high termal insulation. 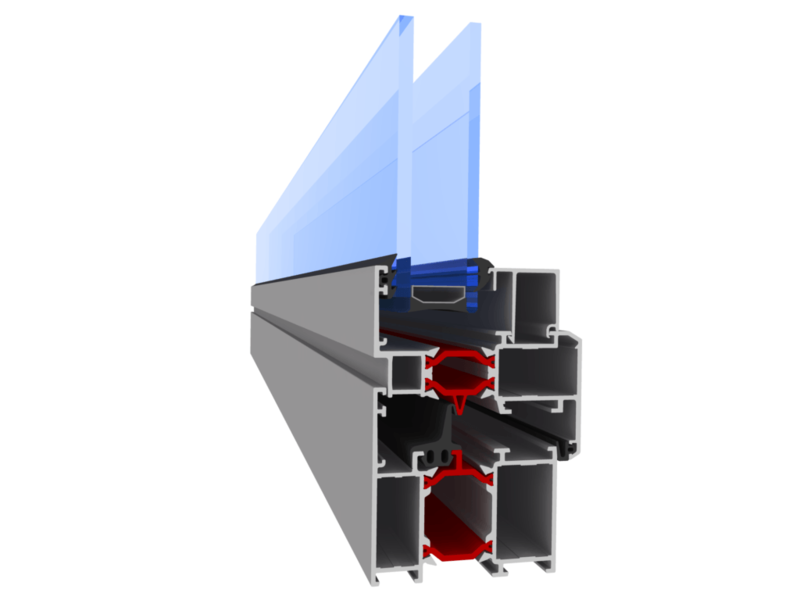 The series of aluminium profiles with thermal break is designed for outside use. 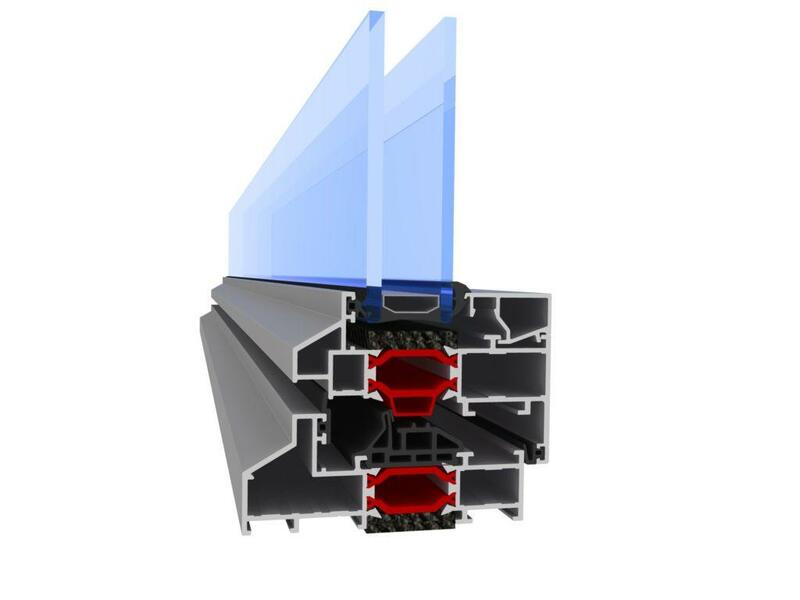 Three-chamber profiles with a depth of 81mm frame, patented insulator Spidertechnology® and number of warming elements ensure high termal insulation. 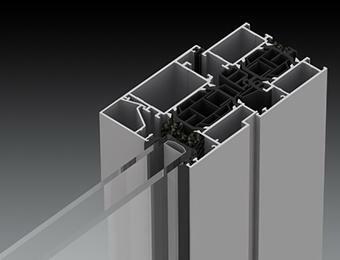 These three-chamber profiles with a depth of 82mm frame ensure thermal insulation on the highest level. 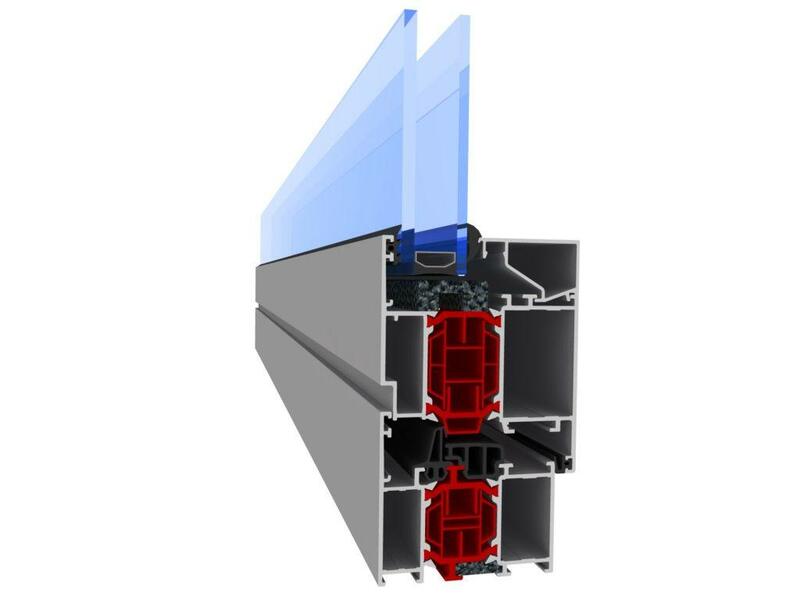 Three-chamber profiles with a depth of 72mm frame, patented insulator Spidertechnology® and number of warming elements ensure high thermal insulation.